As the name implies, Spotify Lite is a “lighter” version of the regular Spotify app that removes a few key features and minimizes app size. Spotify Lite is available in certain countries, though you can download and install an APK. Spotify is not the only service to offer a “Lite” version of its app, though the intent is the same: to offer a lighter app that targets low-end smartphones with slow internet connections. Spotify Lite certainly checks off those boxes, but makes some significant compromises along the way. As on the regular Spotify app, Spotify Lite greets you with a list of playlists and recently-played music when you open the app. That is where the similarities end, however. In terms of differences, the navigation bar at the bottom shows the Home, Search, and Favorites buttons. This compares to the regular Spotify app’s navigation bar, which features buttons for Home, Browse, Search, Radio, and Your Library. Spotify Lite’s Settings menu is rather bare-bones and does not allow for any granular control, including volume level and music quality. But you can check how much mobile data the app used and even set a monthly data use limit. Monthly limits include 250MB, 500MB, 750MB, 1GB, 2GB, and 3GB. 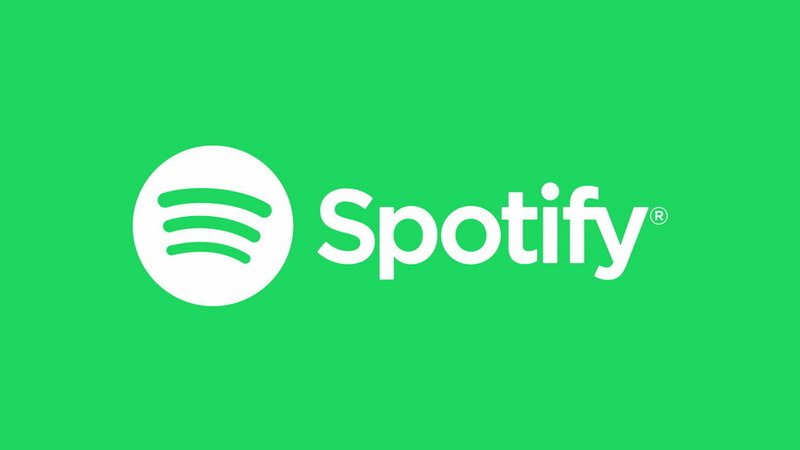 Spotify Lite does not include Spotify Connect, a feature that uses Wi-Fi to let you listen to your music on other devices, including home surround sound systems. Also lacking are options to save music for offline listening and select specific songs to play, even if you are a Premium user. The lack of offline listening is especially weird, since that would save a tremendous amount of data. Then again, including the feature would assume that those who download Spotify Lite have solid Wi-Fi connections. The good news is that Spotify Lite weighs only 15MB. Also, the app is currently in beta and could include the aforementioned missing features in future updates. If you live in a country that supports it, you can download Spotify Lite at the link below. Otherwise, you can hunt down the APK and give the app a whirl.